Patience is not my strong point. Normally, I'll take medicine or vitamins for a week or so and quit. I want instant results. 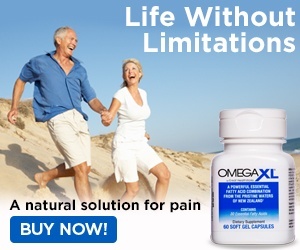 The only reason I continued taking Omega XL is because my mom purchased the initial 2 bottle supply and told me to just try it... a phrase I have heard all my life. I have been sewing everyday for about 6 years for a small business that I own. Like any repetitive action, there is a reaction. In May, I realized I was starting to get what they call trigger thumb. It progressed fast and before long I couldn't bend or put any pressure on my thumbs. Which was not good for business. So after living off of Advil and trying to lessen the use of my thumb, nothing helped. 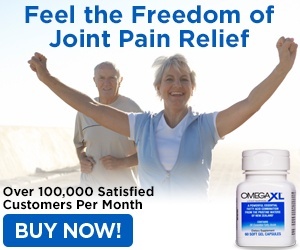 I started taking Omega XL in July 2016. After taking Omega XL for 4 months now, I can now bend my thumb and have no pain. So patience is the key! Keep taking those little pills, they work. I believe in Omega XL! I liked: Effective over time. Review #946964 is a subjective opinion of StacyTaylor.